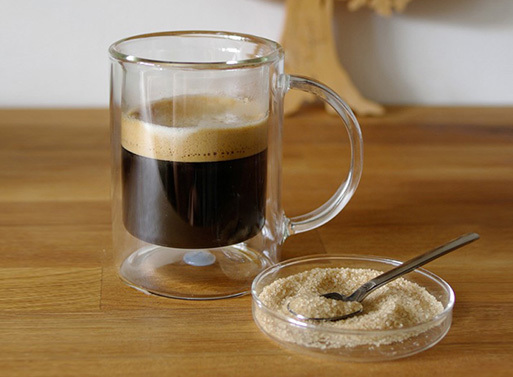 Surely you’ve been served a cup of tea or coffee (or dessert) in one of Silodesign’s Glass Cups? 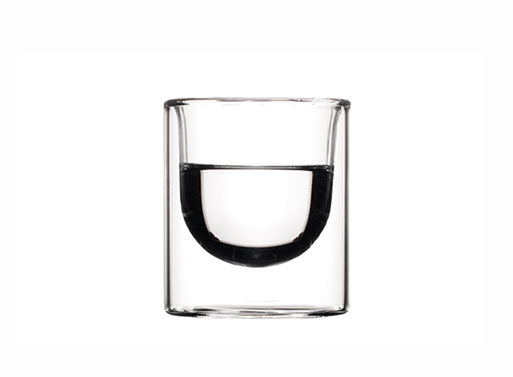 Well, you can replicate the finery that’s associated with that heat resistant, double-walled glass vessel, right at home. There’s various sizes for all sorts of drinks and desserts, and, in addition to the Classic Glass Cup, there’s also the Original Glass Cup with no handle. Available from Luminaire, $$24.00 - $40.00.